If your house could talk, what would it say? This may be a silly way of looking at things, but sometimes it’s fun to think of our homes as if they were just another member of the family. After all, our homes are a huge part of our lives. The attention and care that we give them keeps them up and running — hopefully for many years to come. With the cold winter months approaching, you need to make sure that your home is ready to handle the outside elements — extreme cold, high winds, and of course, the snow! 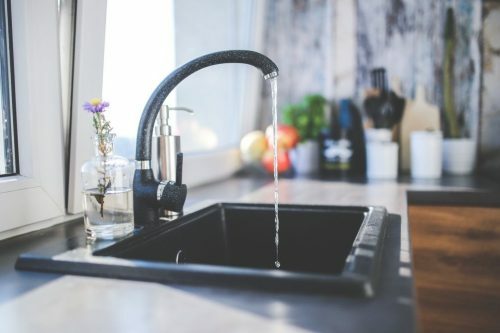 If you are already noticing that your home is struggling to stay warm during this early stretch of cold weather, your home just may be trying to tell you something. If your house is constantly cold, the furnace is your best starting point. 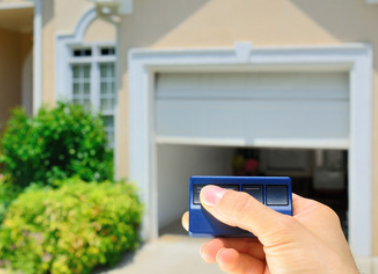 Bring out an HVAC repairman to evaluate your unit. 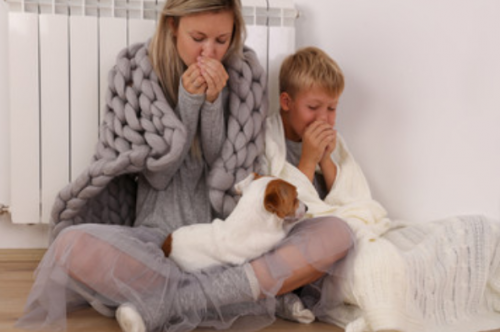 It could be any number of potential issues as to why your furnace is not properly heating your home. In fact, it’s always good to have a yearly furnace check-up from an HVAC repairman to make sure everything is running smoothly. This kind of regular upkeep will help improve the longevity of your furnace and it may help its efficiency — potentially saving you money on your monthly energy bills. If everything is working fine with your furnace — and your home remains cold — you may be having an issue with your windows. 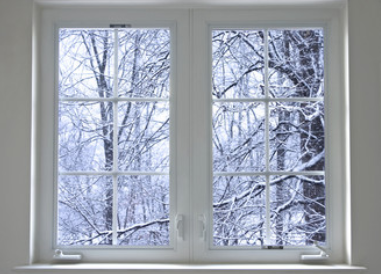 Windows that are not properly sealed will bring in a steady stream of cold air directly into your home. If you have older windows in your home, you may have cracks or air leaks occurring in several different locations. This can bring relentless cold air into your home that no furnace can keep up with. Bring out a window expert to evaluate the current state of your windows. Energy efficient windows are worth considering — these can save you a lot on your energy bills. Don’t let your home be consumed by the cold this winter. 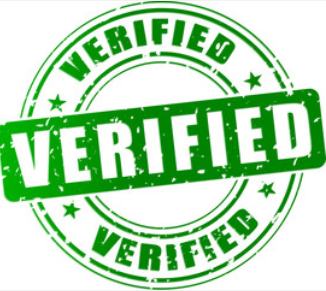 Bring out a certified home improvement provider right away to address your issue! 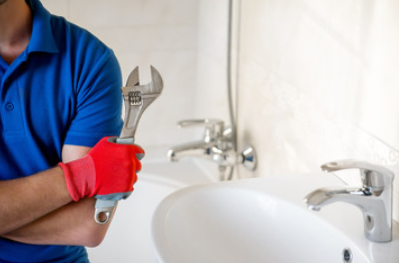 For those of you here in the Denver area, the Repairman app is the easiest way for you to connect with the most reliable HVAC professionals and window experts in your area.